Here’s Nicki Minaj’s hairstyles over the years. Nicki Minaj's flaunts her asset in a sheer black gown with strap and buckle detail and took her hair to the next level by adding highlights to her curly side swept tresses at the MET Gala 2016. 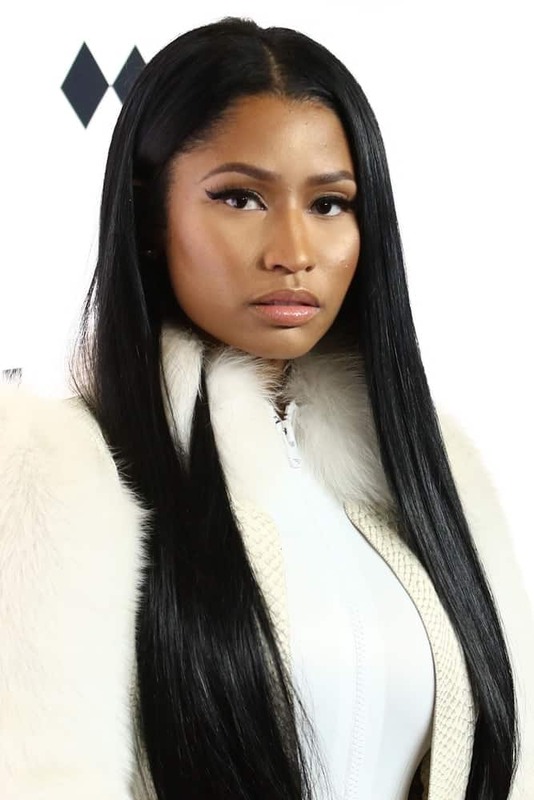 Nicki Minaj donned sheer in a daring see through dress and kept her ultra long hair sleek and straight at the TIDAL X: 1015 concert at the Barclays Center. Nicki Minaj revealed her famous curves by wearing a figure-hugging Labourjoisie gown and glam up her upper look with a sleek straight long hair with blunt bangs at the 2015 MTV Video Music Awards.